A Growing Business designs, installs and cares for properties throughout Western New York. We specialize in unique residential plantings and hardscapes that integrate your outdoor living areas with nature. 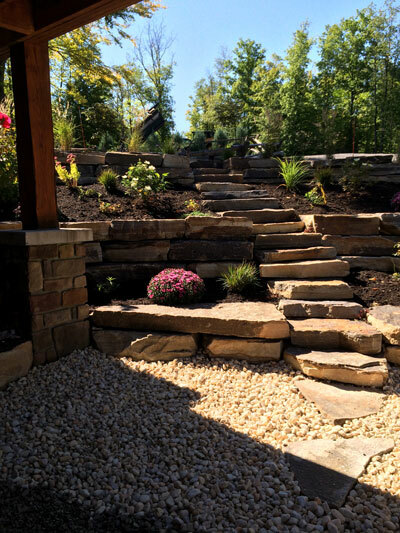 We have 25 years of experience designing and building natural stone and block retaining walls, patios and water gardens. Using the right plant for the right spot is crucial for planning a successful landscape or garden, and our Certified Nursery & Landscape Professionals have a scope of plant knowledge that allows them to come up with something that fits. Claire Brown has a wide perspective, having worked with an Academy Award-winning design team on films including Field of Dreams, Bugsy, and Forrest Gump. Dave Brown has a construction and welding background in addition to his years of experience installing hardscapes. Please visit our gallery and contact us for a quote. 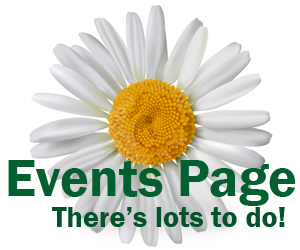 We are a proud member of PLANT WNY (the Professional Landscape & Nursery Trades of WNY), the presenter of Plantasia. 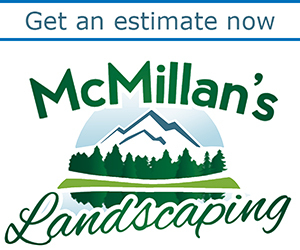 We are raising the standards!—We employ Certified Nursery & Landscape Professionals (CNLP).